State-owned shipping giants China Cosco Shipping and China Merchants Group are both looking to exit Shanghai Jinjiang Shipping through share sales. 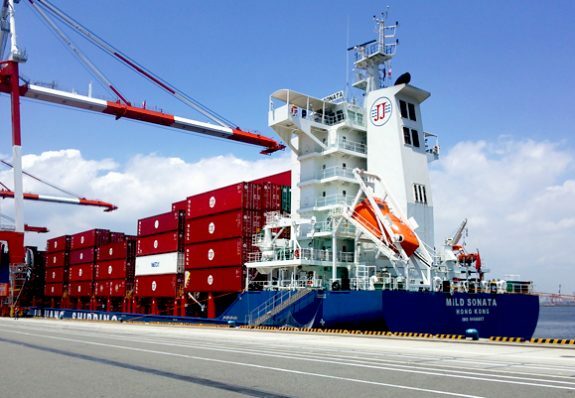 According to information from Shanghai United Assets and Equity Exchange, China Merchants’ subsdiary Sinotrans Shanghai Group, and Cosco’s subsidiary Cosco Shipping Shanghai have together listed 20.8% equity shares in Jinjiang Shipping for sale. The listing price for the shares is RMB580m ($87.2m). The two groups didn’t give a reason for the share sale. Shanghai Jinjiang Shipping operates in the container shipping sector in both the domestic and intra-Asia markets. Shanghai International Port Group (SIPG) currently controls 79.2% equity interest in Jinjiang Shipping through a $312.5m deal in 2015 and it holds the preferential right to purchase the remaining shares of the company.